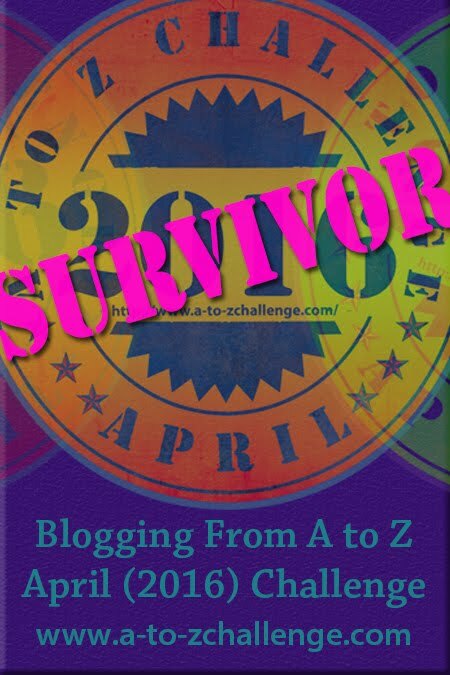 The results are fluid and always changing depending on the reviews that continue to come in so the results we used from Friday, March 25th, may be completely different if you try the same search again on another day. Things may have changed since this post went live. My husband’s Yelp app was giving different results than the Yelp website causing an annoying start to the night, so we made an executive decision and went with the website results. So for our little, highly unofficial, study, we searched, “Happy Hour Best” and “Portland, Maine” and came up with three destinations for the night. Note, even searching “Best Happy Hour” instead of “Happy Hour Best” changes the results. Coming in at #1 with 4.5 stars on the list was Maps, falling into, at least according to yelp, the “cafes, dive bars” category. Here is a link to the full Yelp listing for Maps. We were somewhat familiar with Maps having stopped by during our Portland Beer Week Scavenger Hunt the previous fall, so it wasn’t a completely new destination for us. When we arrived, close to 4:00 pm, it was pretty quiet but it filled up in the short time that we were there. It has, as the name implies, a map theme throughout the bar. They also have an extensive vinyl record collection that provides the music. They were playing the Rolling Stones’ Some Girls record while we were there. My husband requested Foreigner for me as that was the only 70s band I could come up with when he asked. My brother had been a big fan. They did have Foreigner 4 which they played for us. My real request would have been for Shaun Cassidy which I can’t image is in their collection. Their food menu is simple with some creative grilled cheese sandwiches made off a panini press in the back corner of the bar. We just had drinks and no food during our stop, but someone else at the bar did order a sandwich and it looked pretty awesome. I especially enjoyed their happy meal menu option of “white bread with Kraft singles and a Miller High Life”. Not that I was interested in ordering it, I just liked the kitsch factor. My husband had been to Maps recently and had told me grand tales of delicious cakes and desserts lining the bar, but sadly the night we went there were no desserts available. Apparently, the owner, who is the baker, was away for five weeks so no cakes. According to the bartender, she’s a tour manager for bands and was out on tour with Duran Duran. Their gain was our loss for the night. Maybe on our next visit. The place had a nice, relaxed atmosphere. They had a $1 off for wine and beer special, but overall there weren’t a lot of happy hour deals although the wine pours were generous. Coming in at #2 on the list with 4.0 stars was The North Point. The Yelp categorization for The North Point was “American (New), Lounges”. Here is a link to the full Yelp listing for The North Point. The North Point has a pretty active twitter feed. I love their chalkboard messages. I’d been wanting to stop in for a while now so I was pretty psyched that this one showed up at #2 on our Yelp listing. I’m not sure what I was expecting but it was lighthearted and brighter than I anticipated. They had an eclectic mix of decorating with a rooster theme seeming to dominate. They had a more extensive happy hour offering with specials for cocktails ($6), wine ($5), beer ($4), and lite bites ($5). We got a couple of drinks and then decided on their chicken skewer appetizer with a blueberry bbq dipping sauce which was delicious. I didn’t realize until after this stop that they are the sister restaurant to Timber another destination that I loved. This stop was definitely my favorite one of the night, but I can’t exactly articulate why. I just liked the vibe. For our final stop of the night, we jumped down to #29 on the list. Coming in at 4.5 stars was Central Provisions. Their Yelp categorization was “Tapas/Small Plates”. 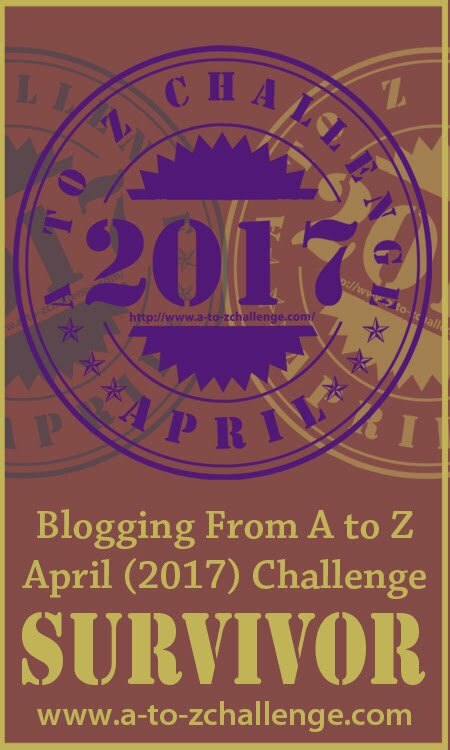 Knowing that this A-Z Challenge post would be going live on April 29th, we figured the 29th entry was a fitting final stop for the night. Here is a link to the full Yelp listing for Central Provisions. How amazing are the food and drink offerings in Portland? There are over 200 hits for “Happy Hour Best” so even dropping down to the 29th entry, you’re still getting a 4.5 star establishment! Central Provisions makes a lot of “best” lists and we were excited to check them out. After grabbing a few seats at the end of the bar, we ordered some drinks. I took the bartender’s recommendation on a good, dry white wine and was not disappointed. They had a creative menu a variety of food options. The bar area, where we were sitting, is downstairs. Upstairs is a second bar area, where you can sit and watch the chefs prepare the meals. I love open kitchens. Years ago when we went to New Orleans and Emeril Lagasse was first becoming popular, we had gone to his restaurant to sit at the food bar. Sadly, we did not see Emeril, but we did get to watch some awesome food being made. It was a fun night and I’ve always had a special fondness for bars overlooking an open kitchen. I’m not as adventurous an eater as my husband so, while I can usually find something I like on a menu, I do have a harder time with more creative cuisine so I let him pick out a small plate for us. He picked the caramelized sheep’s cheese with pears which was a good combination. It’s always a fun night in Portland, and I liked the randomness of having Yelp guide us for the evening. All three places were fantastic, and destinations I’d be happy to go back to again. All three destinations have been open for three years or less. All three destinations are fairly small in size, although we were able to find seating at the bar without any trouble. My guess is they fill up fast as the night goes on. All three destinations had beautiful decor and distinctive atmospheres. Central Provisions was especially lovely. All three destinations had fabulous bartenders. They were all pleasant, helpful, and knowledgeable about their establishments. Stop by at any of these bars for your next happy hour visit. You won’t be disappointed. Favorite ♥ How many happy hours there are in Portland! Oh these buildings make me want to be back soon. I like walking in Portland and am familar with this small but lively town. I’ve heard many good things about Central Provisions but haven’t yet had a chance to go. Now I’m tempted! I had read a lot of good things about Central Provisions too and I was really glad we finally stopped in for a visit. The food was excellent. Then on my to-go list! You had me at “Best Happy Hour Destinations” on this one. I need to make a return to Maine! You can’t go wrong with a good happy hour destination and Portland has SO many of them. Yes, it was a packed evening so lots of info to get into the post. I appreciate the visit! That’s an interesting way to spend a night. Yelp. I’ll have to try something like that sometime. It was a fun evening and I love that it got us to try three new (for me) places. I haven’t used Yelp yet. Interesting — a good Y choice! It’s great to get an idea of what a place is like. I like seeing the reviews from other people who have been. They can be really helpful.